As the energy field continues to rapidly evolve, two emerging but persistent trends could have dramatic implications for our power grid infrastructure: the electric vehicle (EV) transition, and the electrification of buildings. These trends will help us achieve a low-carbon future as the grid inevitably becomes cleaner, but they will also create added demand on top of already-high growth in electricity consumption. How can we avoid excessive grid infrastructure build-out and ensure grid stability? The most cost-effective strategy is to accelerate the deployment of smart energy efficiency technologies, which will require leadership from both policymakers and market actors. Baseline forecasts expect EVs to comprise more than half of all annual car sales and one-third of all cars on the road (550 million in total) by 2040, globally. Over the same timeframe, electricity demand from buildings is already projected to grow nearly 70 percent worldwide, with relatively conservative assumptions for building electrification rates. To put that in perspective, the United States alone may have to invest roughly $2.5trillion into electricity infrastructure to accommodate that demand. Building electrification converts the primary end-uses in residential and commercial buildings that consume fossil fuels (such as space heating and water heating) to high-efficiency electric units (such as heat pumps). Although the building electrification trend is not yet fully mature, countries like the Netherlands have already set targets for phasing out fossil-fuel use in buildings, and large cities like Los Angeles, Vancouver, and New York City are currently considering creating electrification targets for buildings. According to recent America’s Pledge recommendations for ten high-impact, near-term climate actions that local jurisdictions should prioritize, building electrification is near the top of the list. In the Northeast and Midwest regions of the United States, where building electrification is most cost-effective today, building electrification retrofits are estimated to save over 800 TBtu of building energy use by 2025 - enough to power 25 million homes for a year. 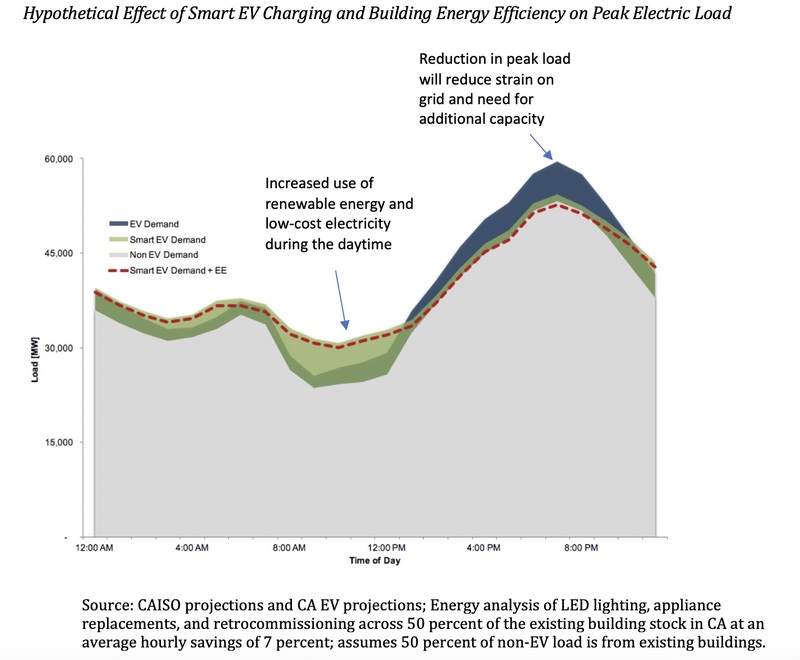 Despite the overallenergy use reduction, estimates predict that when electrifying new and existing buildings, there will be anywhere from a 10 to 15 percent increase in electricity use compared to a standard fossil-fuel consuming building - and that is when paired with aggressive building-envelope and internal-load efficiency measures. With these two trends gaining momentum, power grids across North America willneed to be more proactively managed. 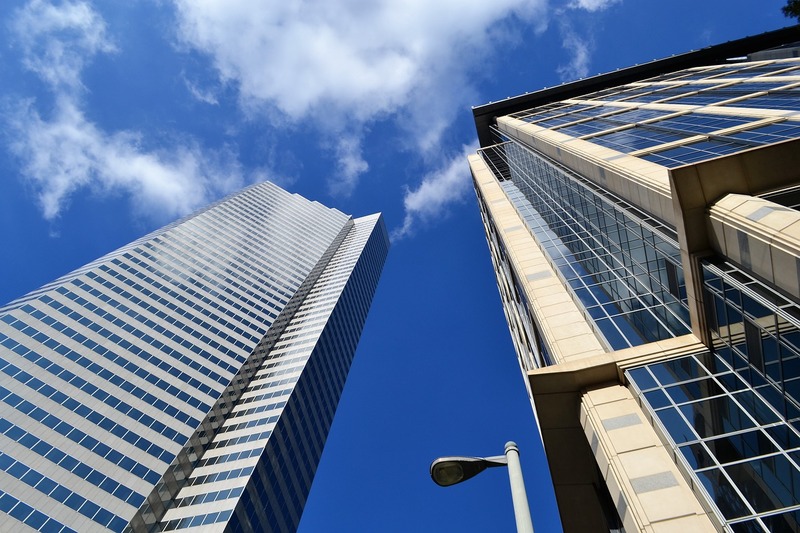 Fortunately, increasing the deployment of smart energy efficiency in new and existing buildings represents the most cost-effective and beneficial path to avoid massive grid infrastructure costs, meet global climate targets, and maintain grid stability. Smart energy efficiency offers even greater benefits because, in addition to saving energy, it allows for loads to dynamically respond to the availability of renewable energy through the use of demand flexibility technologies. Demand flexibility technologies are essential to achieving high-penetration renewable grids; shifting loads to better match variable renewable energy generation limits curtailment and improves value. While smart EV charging is a critical component of this strategy, a new generation of automated building communication and control technologies (including smart thermostats to control air conditioning, dryer timers, grid-interactive water heaters, and battery energy storage) can further enable demand flexibility for residential and commercial building loads that do not require fixed schedules. Policies like building energy efficiency codes help new constructions capture these benefits, but what about existing buildings? The global average retrofit rate is estimated to be only 1 percent of the building stock each year, which means that the deployment of these upgrades can be massively increased with ready-to-be-installed, widely available, and noninvasive energy efficiency technologies. 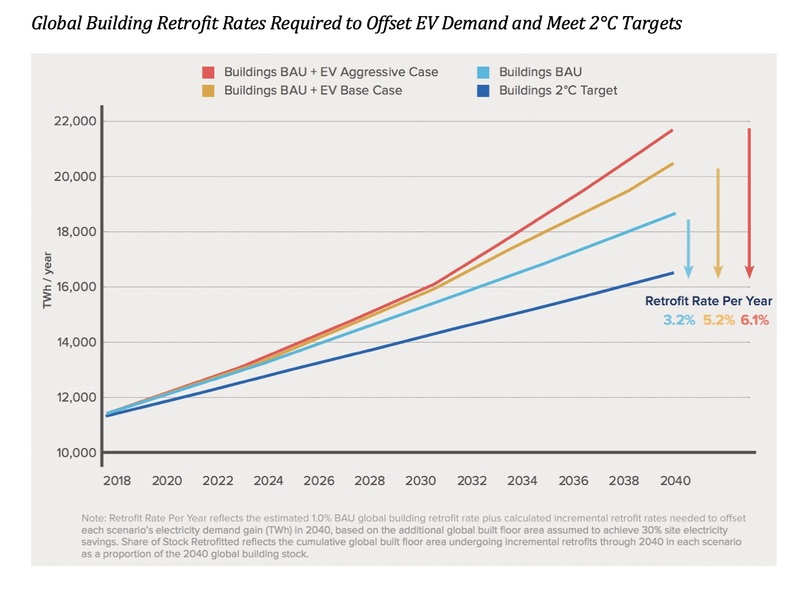 By increasing the global average retrofit rate to just over 5 percent per year (a fraction of its cost-effective potential), we can welcome all expected EVs through 2040 - with minimal added grid infrastructure - and meet the 2°C target set by the Paris Agreement. Any potential increases in load can also increase the capture, and use, of renewable energy. Germany and California have both progressed deep enough into their energy transitions to realize the importance of demand flexibility as the next necessary step in achieving deep decarbonization. The load profile must be manipulated to match generation. Thus, demand flexibility is essential to meeting clean energy goals. As grids become more saturated with renewable energy, they’ll need to shift big loads, such as EV charging, to come on during the day. Pairing these types of controls with other energy upgrades, or requiring them in new constructions and major renovations, can aid the grid in achieving more flexibility. Ignoring these issues, or delaying solution development, presents major risks. Although they offer tremendous climate and public health benefits,EV charging and building electrification can have a sizeable impact on increasingly strained power grids, potentially affecting power reliability and quality, and possible cost increases for consumers. This is all the more reason why policymakers, industry, and the public should make concerted efforts to more quickly deploy smart energy efficiency technologies. Managing load growth in this way may be one of our best opportunities to modernize the grid, minimize costs, and improve our quality of life. Amy Egerter and Greg Hopkins are senior associates with Rocky Mountain Institute’s buildings practice.